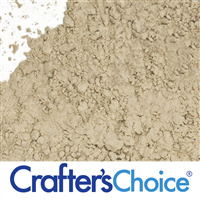 Clays are natural powders that are added to handmade soaps and cosmetics to add a variety of valuable properties. Many are thought to be beneficial to oily and sensitive skin while others act as a good thickening agent. 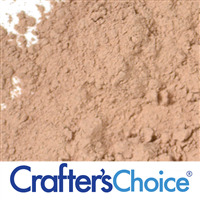 Clays are commonly used in facemasks, cold process soap, and bath fizzies. Rose Kaolin Clay is a colored cosmetic clay that is very popular in skincare products. This Rose Clay can be used to thicken products and absorb extra oil. 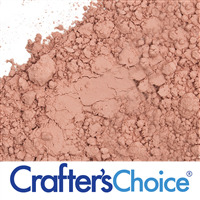 Use this beautifully colored clay in face masks, bar soap, bath fizzies and more! Sea Clay, also known as French Green Clay, is a cosmetic grade clay that can be useful on oily skin. 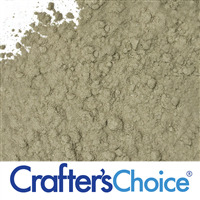 It is grayish green in color and is the clay used to make Sea Mud Masks! Use this amazing clay in facial bars, face masks and soap. 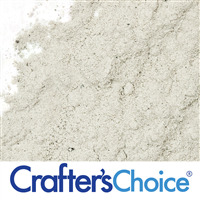 Slate Kaolin Clay is useful on oily, tired and sensitive skin. 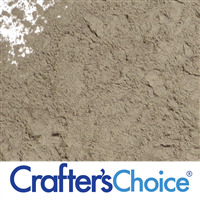 This cosmetic clay is dark gray and is naturally rich in iron, magnesium and minerals that are thought to be beneficial to the skin. Coarse texture when wet. Popular ingredient in beard shave soap and masks! 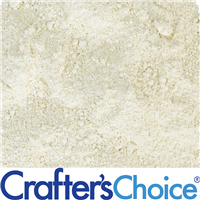 White Kaolin Clay is a cosmetic clay used in cold process soap, bath bombs and masks. 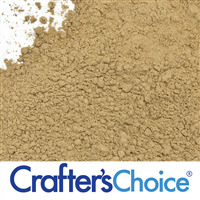 This clay can be used on normal, dry and sensitive skin because it does not draw oils from the skin. It is also a very mild clay that works as a thickening agent. 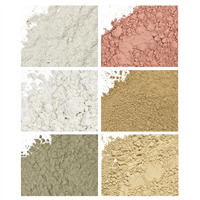 Kaolin clay is one of the most common cosmetic clays! 7/26 - New manufacturer. Still same great performance!